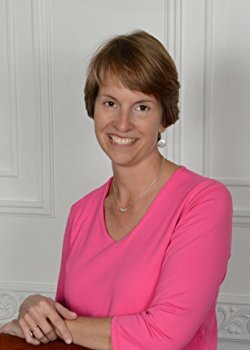 Friends of the Newark Public Library in welcoming Rochester area author, life coach, and teacher, Barb Klein, on Friday, January 13, as she shares her first book, “111 Invitations”. Step into the Full Richness of Life with Barb. This book offers a pathway of possibility and understanding, exploring the full range of human experience and emotion. The prose poems, prayers, and reflections invite entry into a new and deeper awareness of self. It has been found to both comfort and inspire its readers. Barb will lead an interactive session, sharing a bit of the journey of bringing this book to life, offering a few readings, and answering questions. Reservations are necessary for the luncheon, call the library at 315-331-4370 no later than January 10. The Newark Public Library is located at 121 High Street across from the Newark-Arcadia museum. Lunch is $5.00 and includes a tasty desert. 0 Comments to "Newark Public Library Hosts Book Luncheon "